You are currently Looking at a STAR WARS CLONE WARS GUNGAN WARRIOR BD07 LEGACY COLLECTION In MOMC (Mint On Mint Card) factory sealed case fresh C-8 C-9 condition. 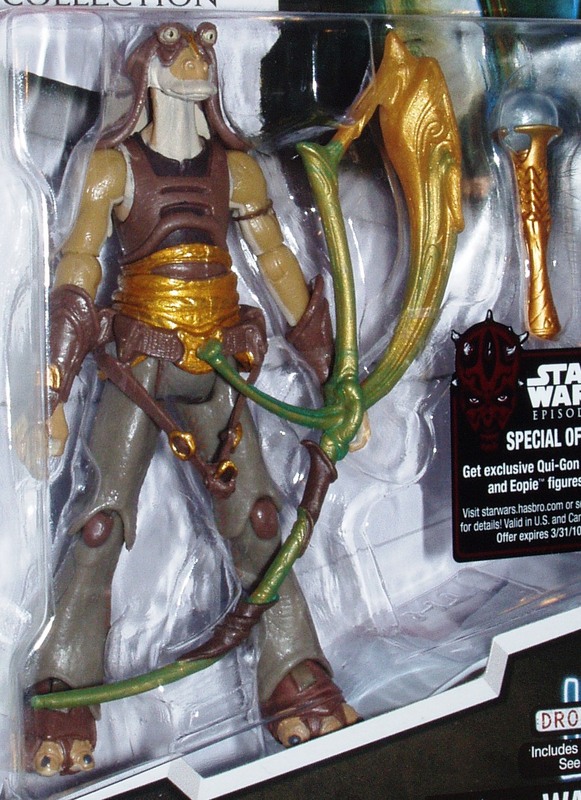 This is a very hard to find figure and will make a great addition to any collection. Item comes from a smoke free environment. if you have any questions please contact me. Additional pictures are available upon request.